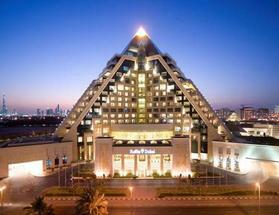 Find a luxury hotel in Dubai from the Hotique Hip Hotels Guide. Hotique is an independent guide, featuring luxury 5 star design hotels, hip hotels and unique boutique hotels including hip hotels in Dubai. 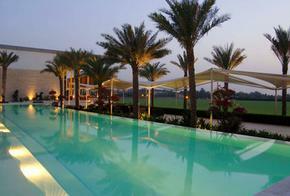 View our featured hotels in Dubai below or search for a boutique hotel in Dubai. 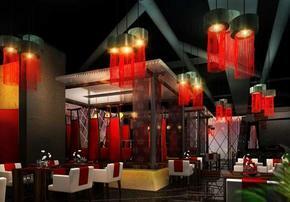 Dubai is not known for its selection of hip hotels or design hotels. So where do you find a boutique hotel in Dubai. Hotique has selected hotels in Dubai that are true originals. Raffles Dubai would put many boutique hotels to shame with its stylish Moon bar and beautiful rooms – every room is a suite – The Arab - Asian design is a delight and there is no gold in sight. Located in the Wafi distance – a 20 minute taxi ride from the Marina. The Desert Palm is set in lush surroundings and offers 24 chic suites and villas. Try one of the large pool villas with private swimming pool, and enjoy high tea watching a polo match, for an alternative Dubai experience. Find a stylish boutique hotel in Dubai from the Hotique Hip Hotels Guide. Design Hotels in Dubai - from Hotique. Romantic rendezvous, Honeymoon or a shopping break? Find your perfect hip hotel in Dubai.